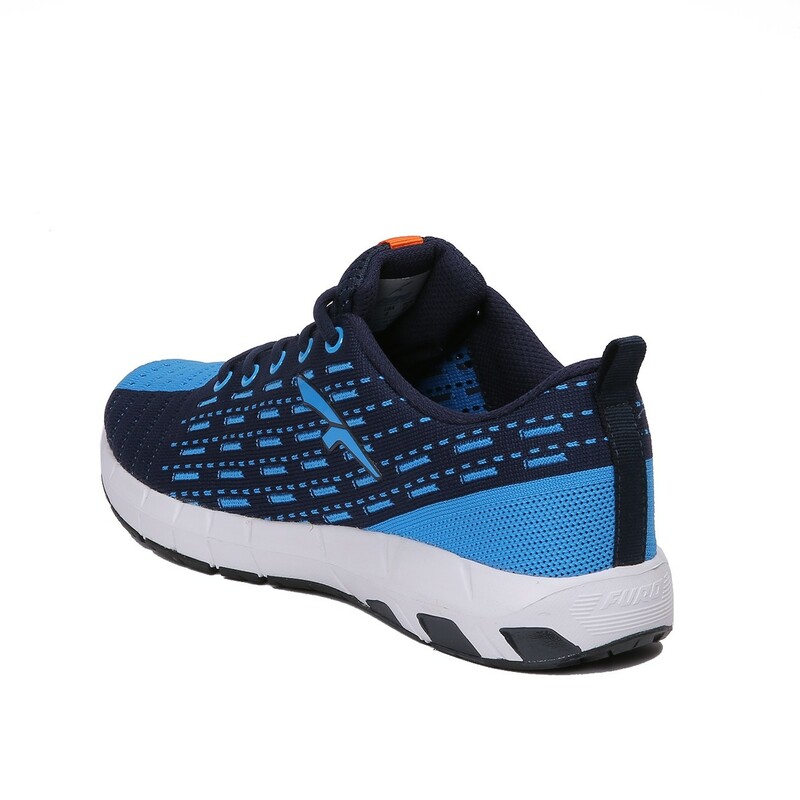 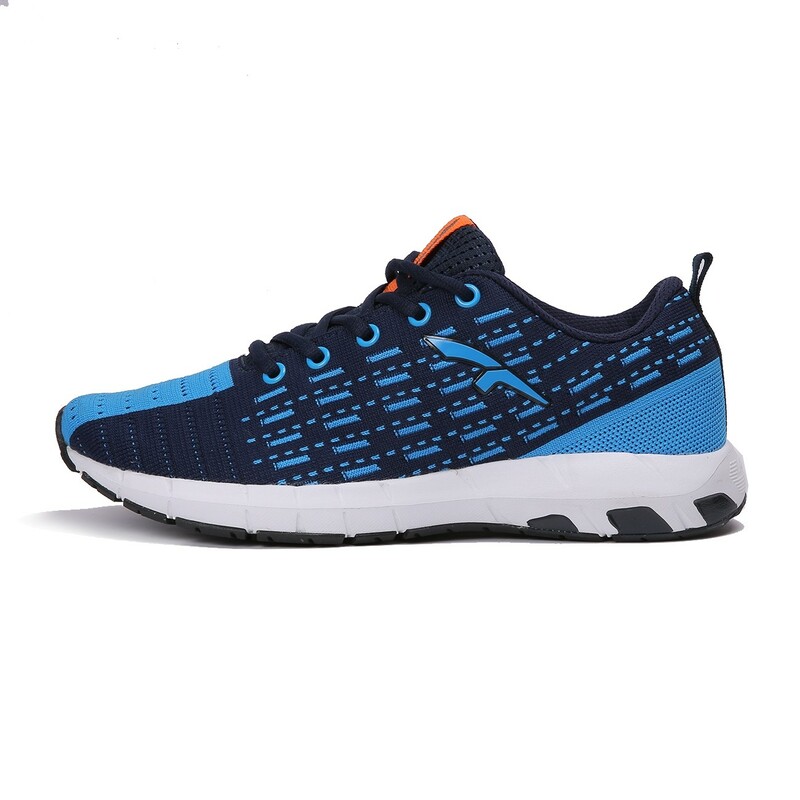 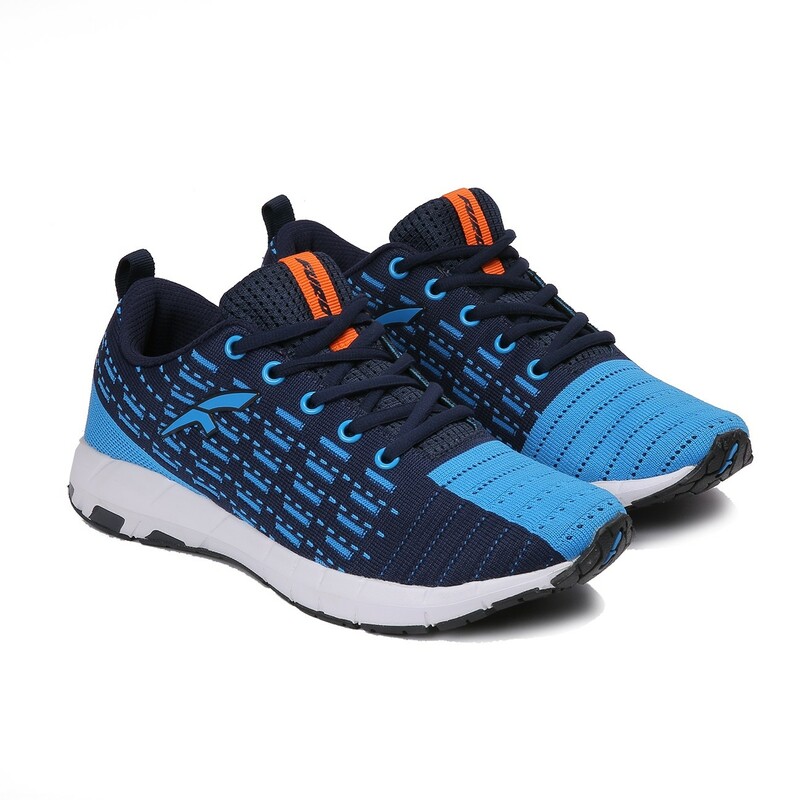 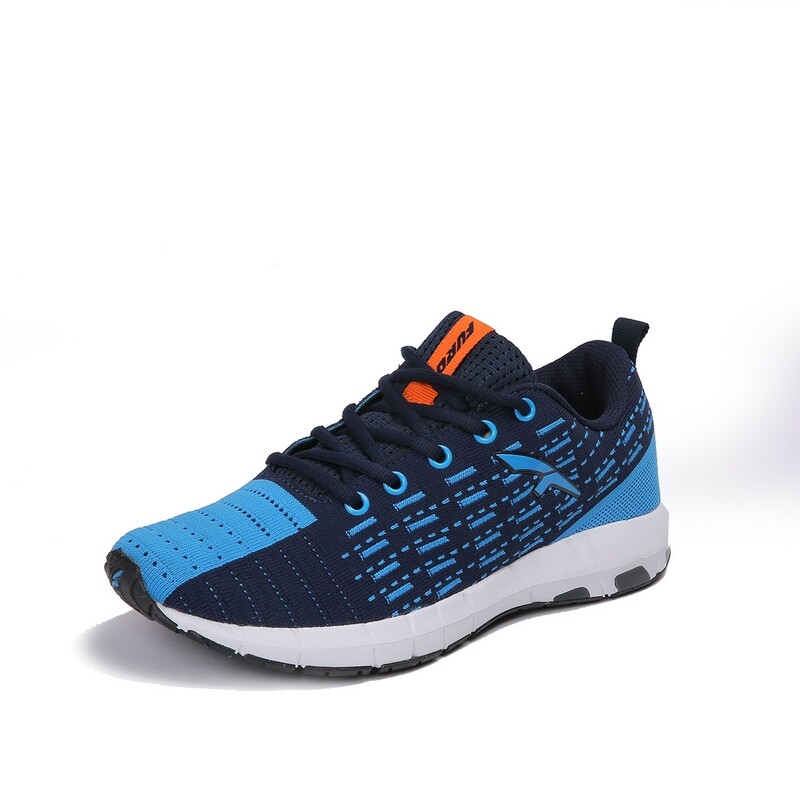 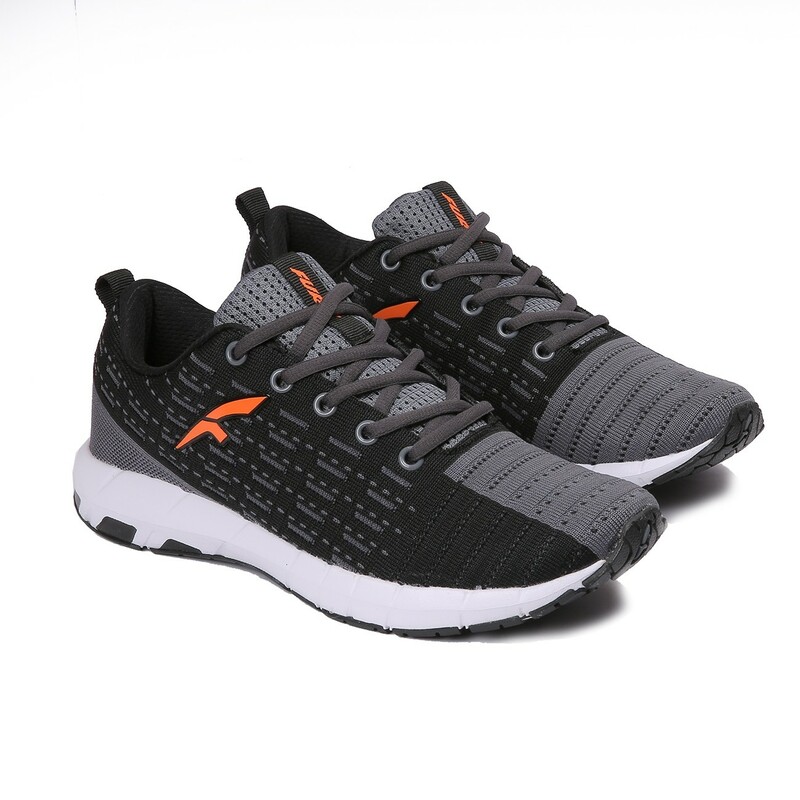 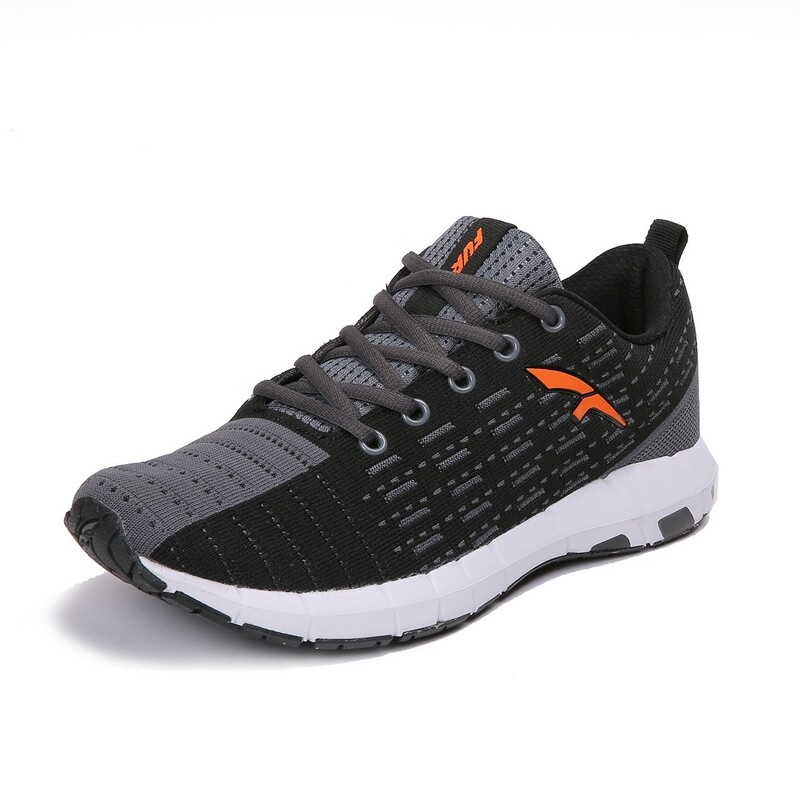 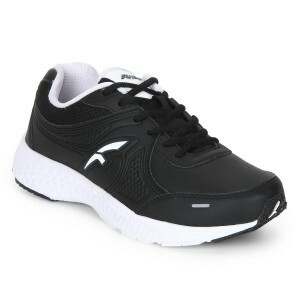 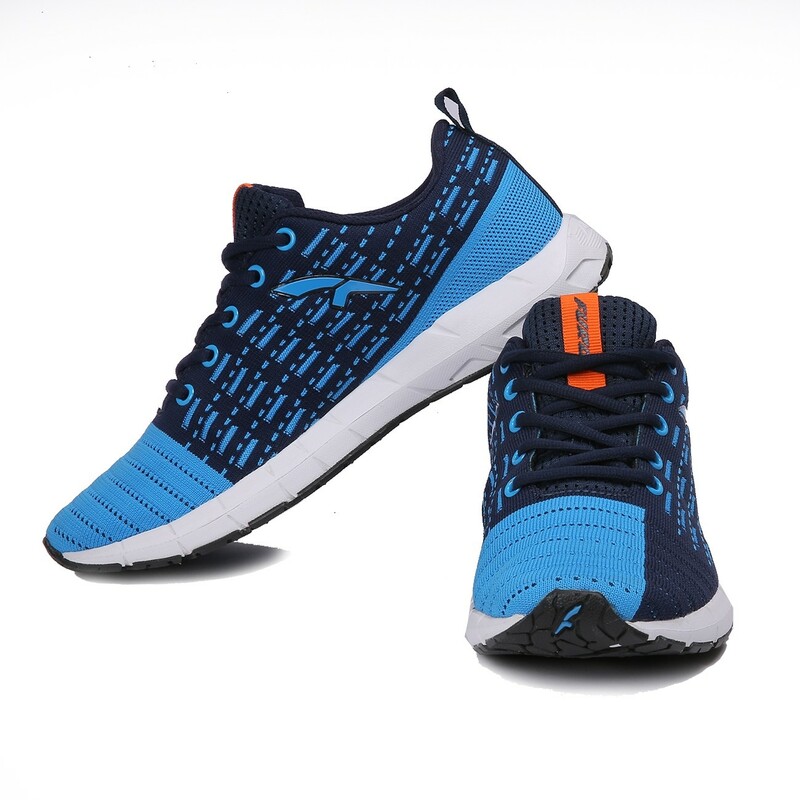 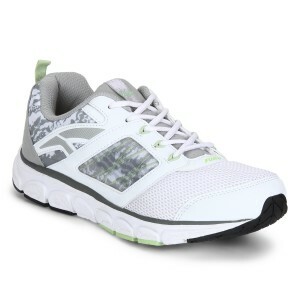 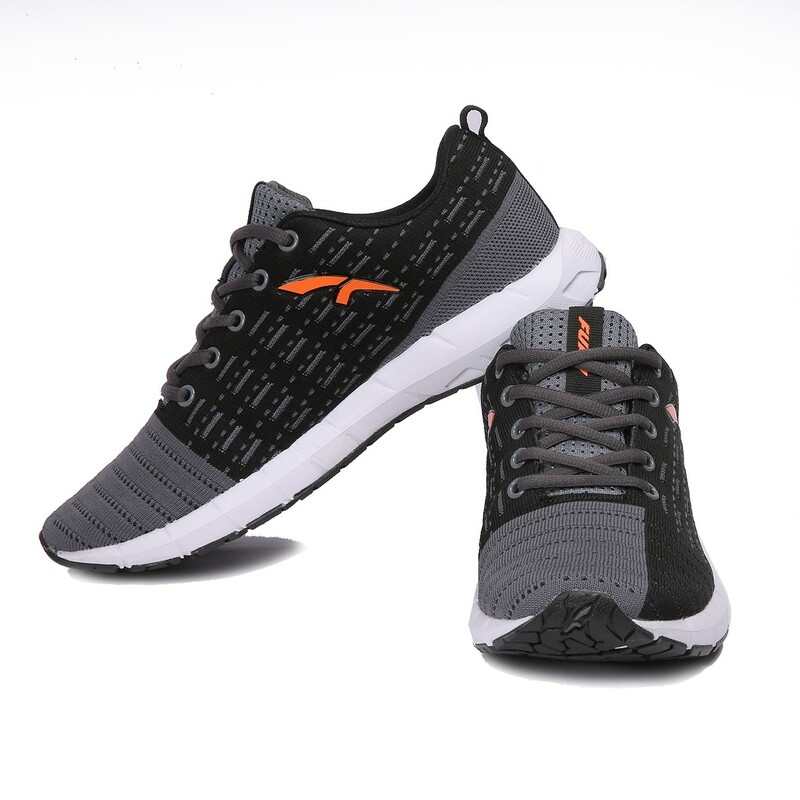 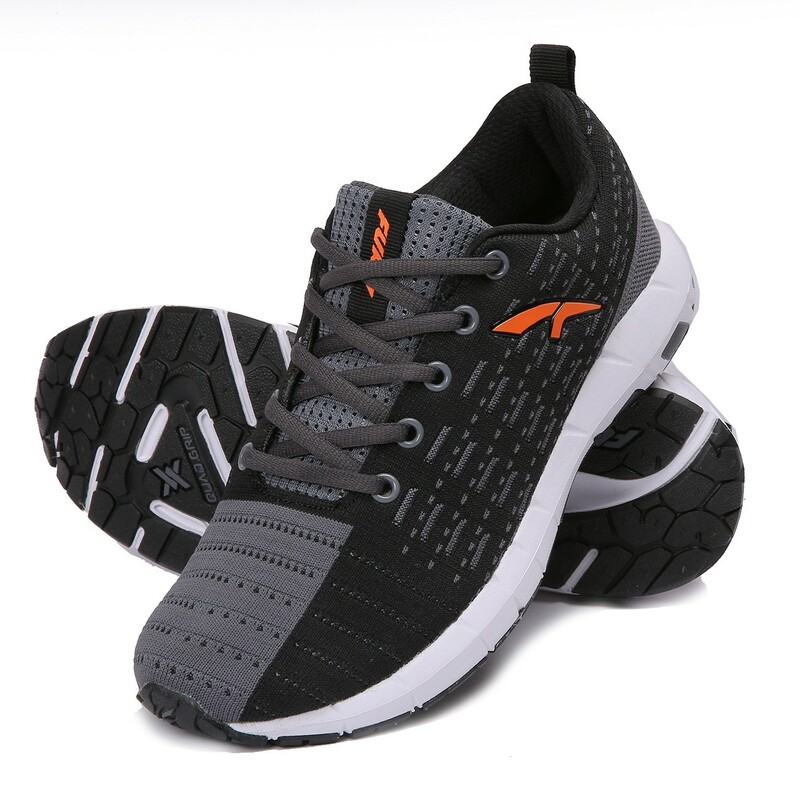 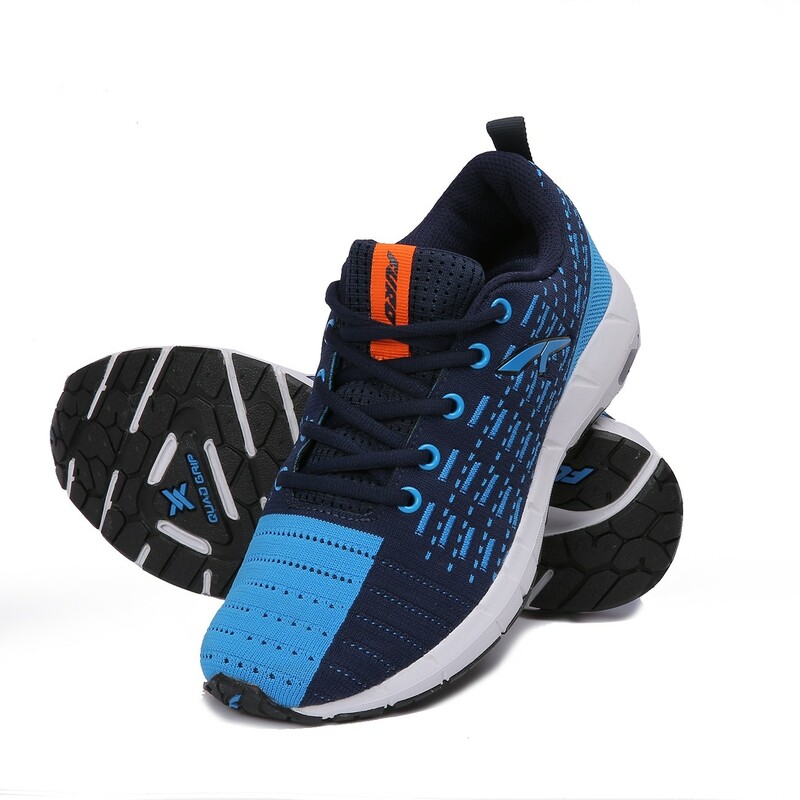 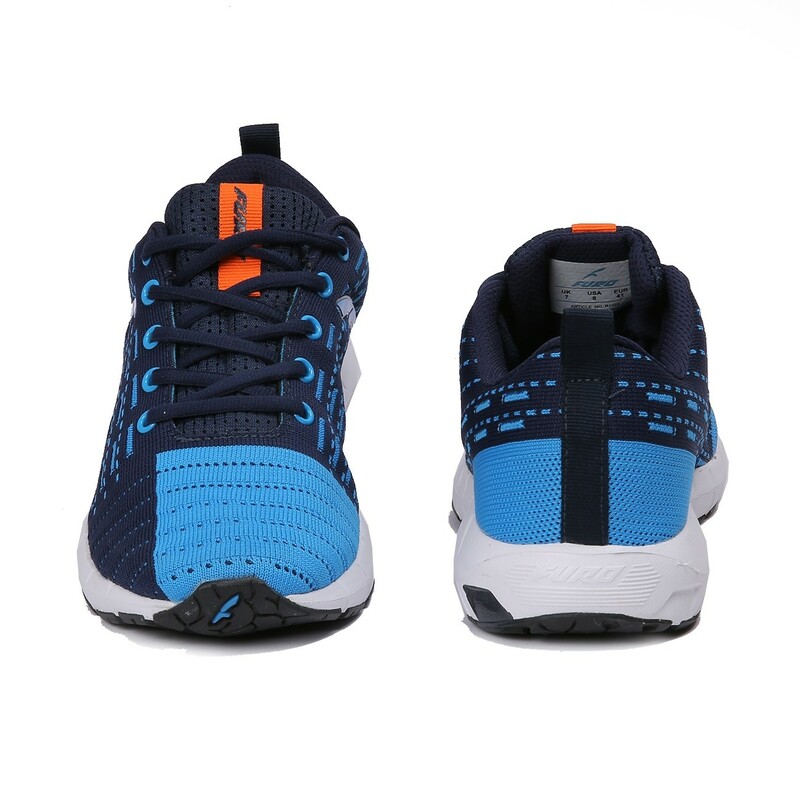 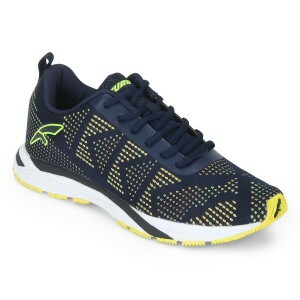 Run a few extra miles wearing these blue running shoes for men by Red Chief. 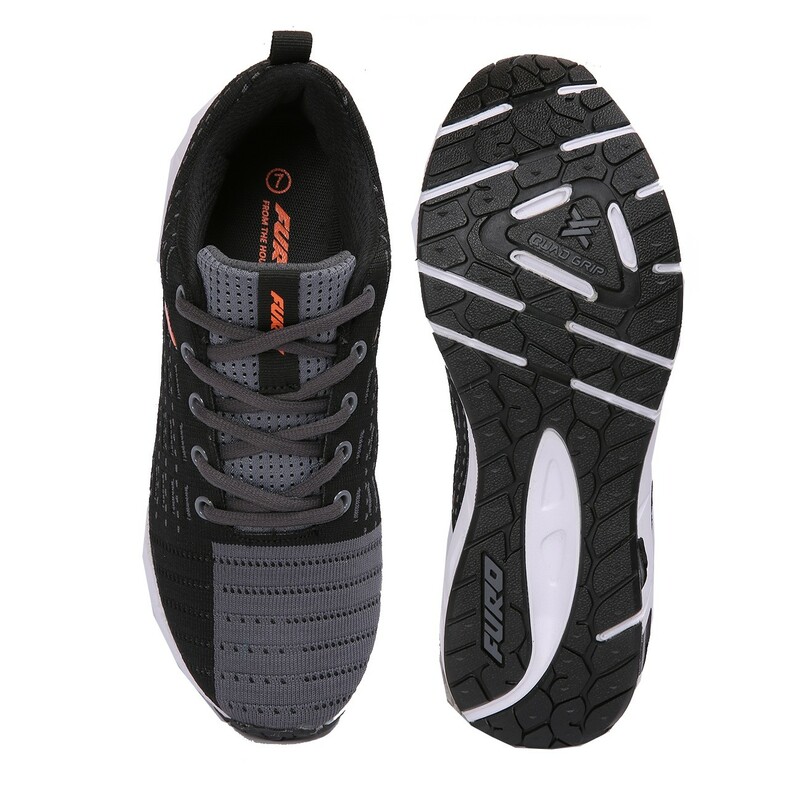 The dry tex mesh upper and leather lining make these lace-ups durable, light in weight and comfortable to wear. 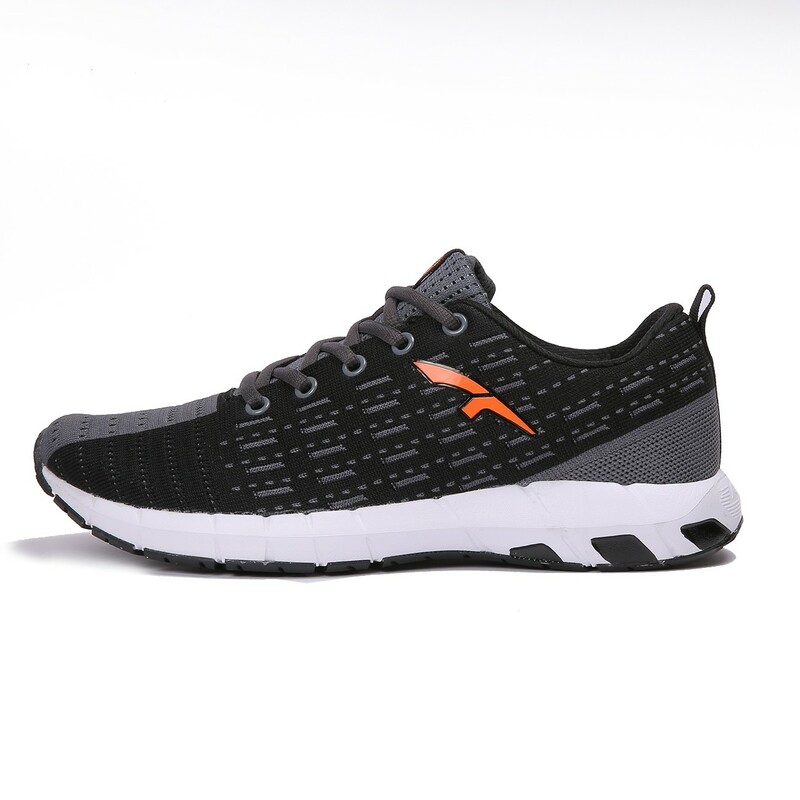 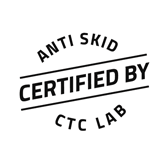 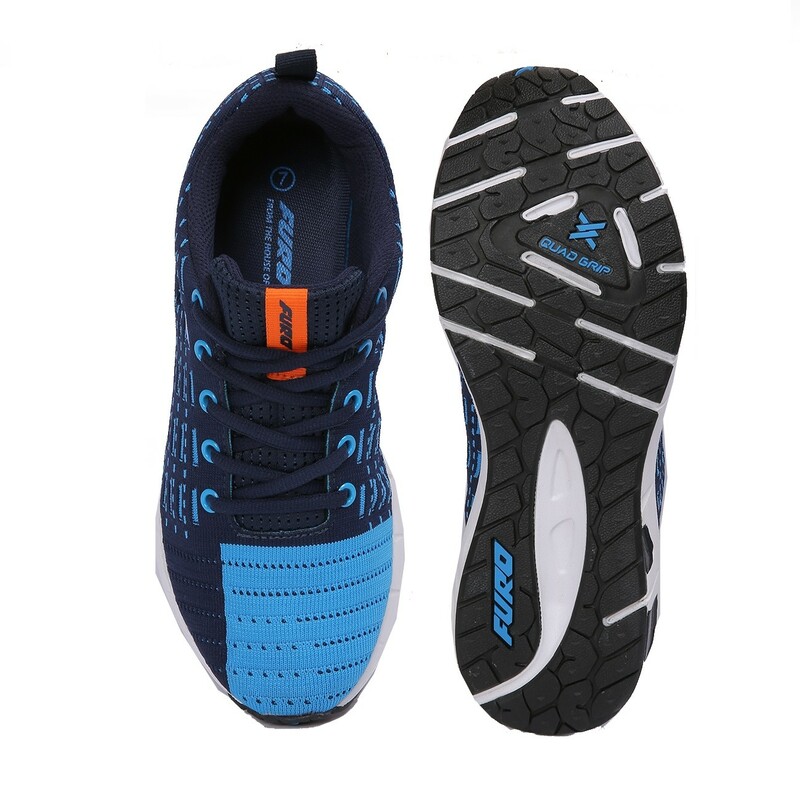 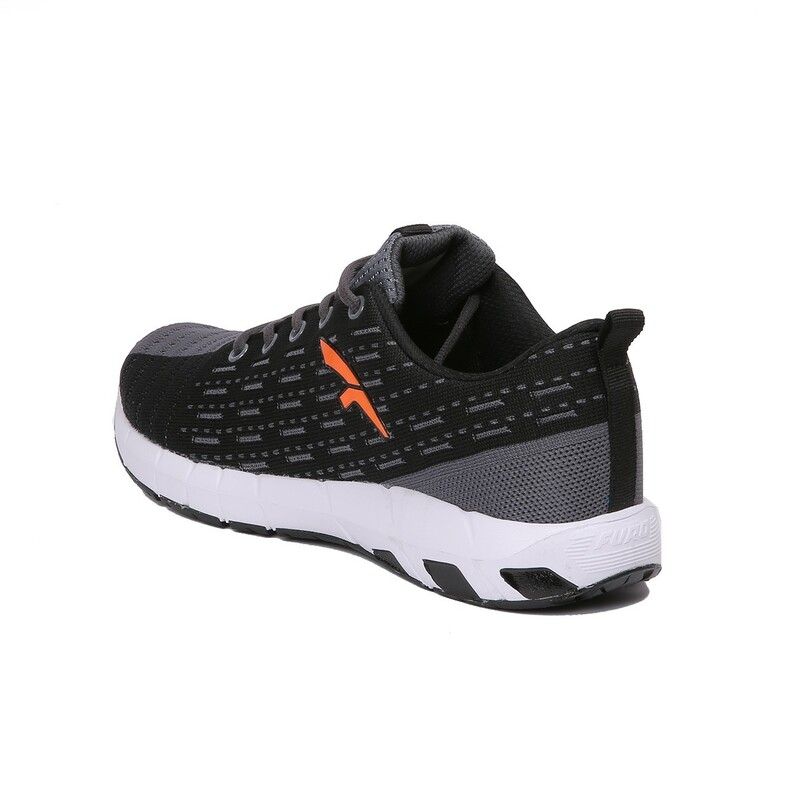 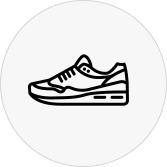 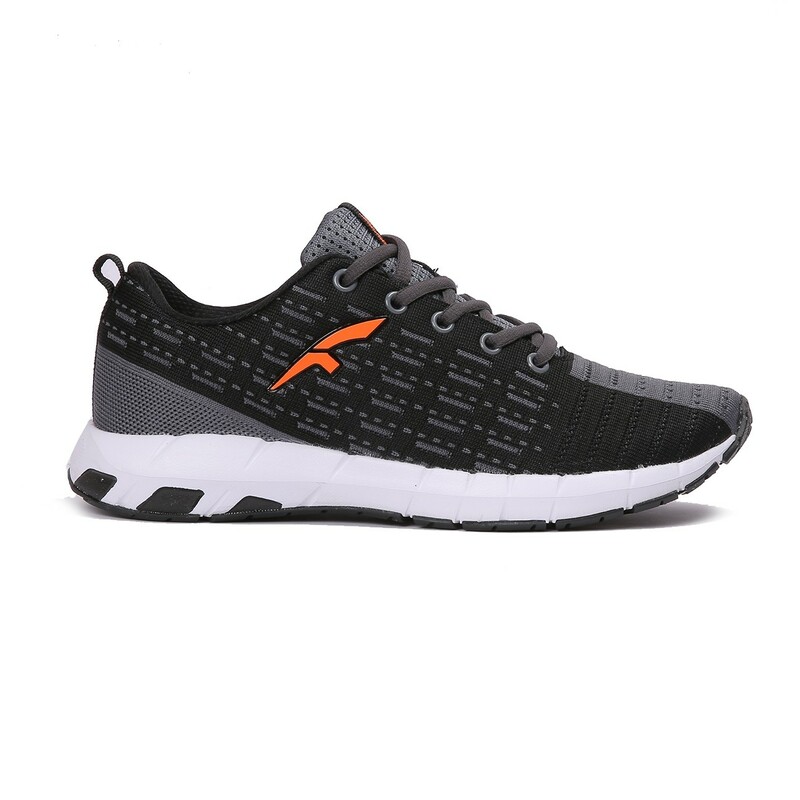 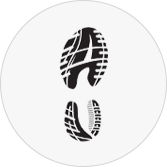 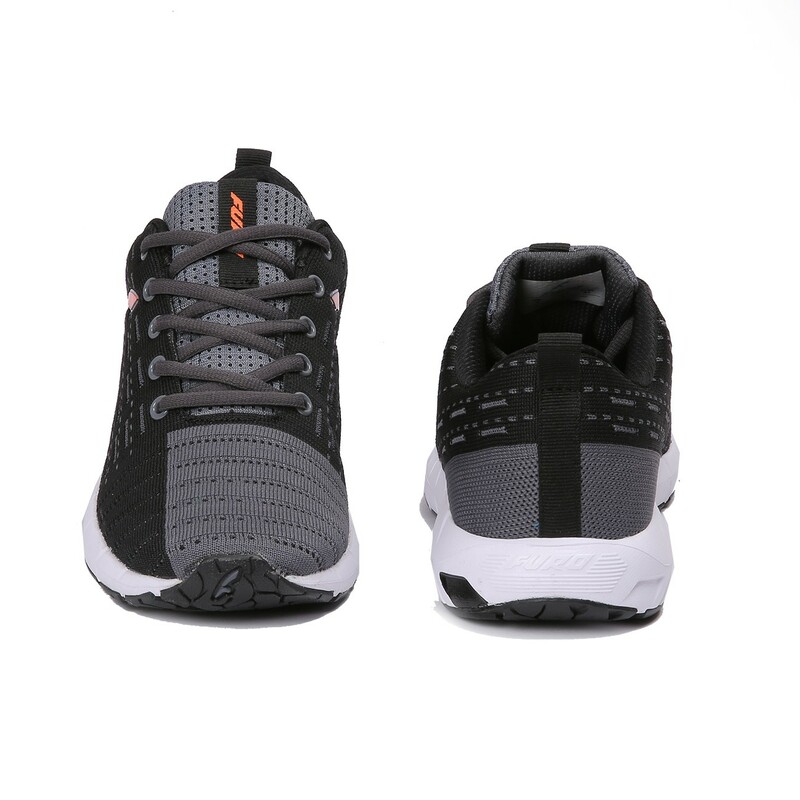 Furthermore, the phylon and rubber outsole provides better traction on different surfaces.